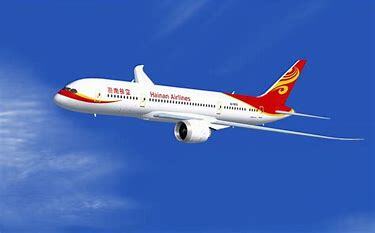 Hainan Airlines is scheduled to launch a new service between Vancouver, Tianjin and Shenzhen on 25th May. Airlines' third flight between Canada and China as well as the airline's 15th service to a destination in the US and Canada. Note: Please confirm exact flight times, these are subject to change due to a variety of factors, on Hainan Airlines' official website.